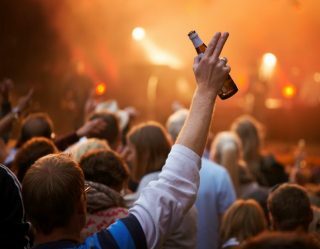 Music festivals are a big business and there’s so many of them fighting for your hard earned dollars and glitter that it’s only fitting that they have blockbuster movie-style trailers to pump you up. 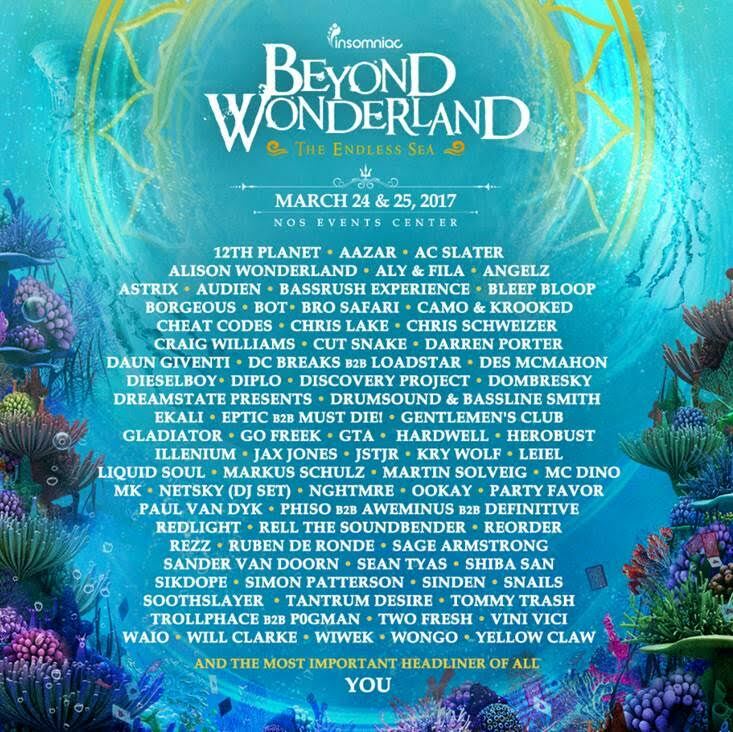 Beyond Wonderland announced their 2017 lineup in grand fashion with a cinematic Alice in Wonderland fairy tale teaser that incorporates “The Endless Sea” theme with the wild and wacky footage of past years. 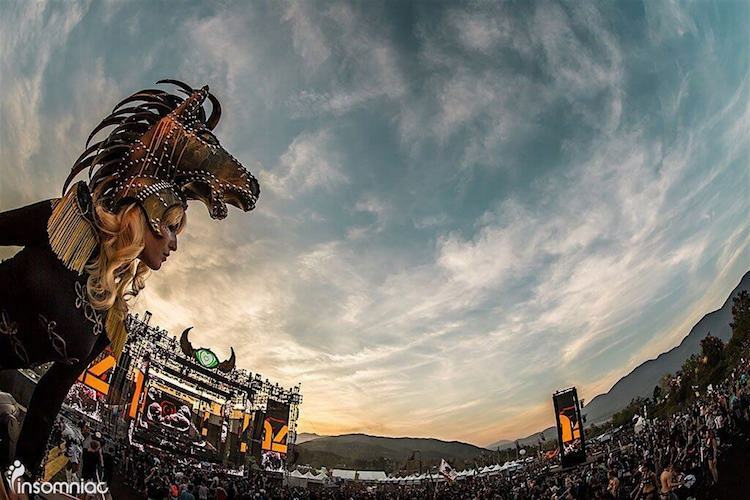 Promoters Insomniac and Beyond revealed that Beyond Wonderland will return to the NOS Events Center on March 24 and 25 with a top-notch line-up of EDM faves like Hardwell, Diplo, Alison Wonderland, NGHTMRE, Sander van Doorn and more. 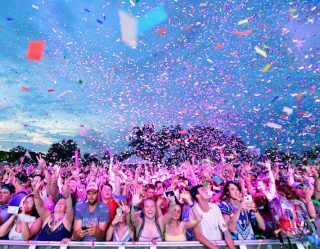 You can purchase tickets to Beyond Wonderland “Endless Sea” HERE.